Enjoy powerful cleaning on all floor types with the Power Compact cylinder vacuum. 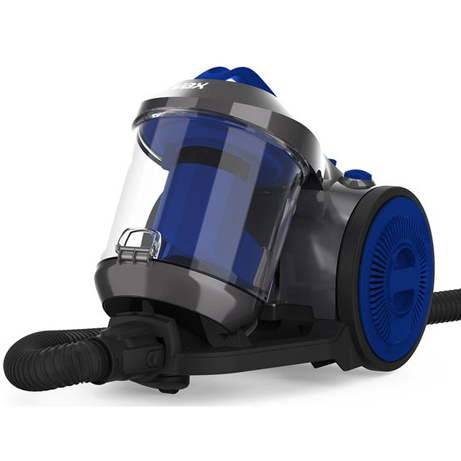 This lightweight vacuum is compactly designed for easy storage in any home. This Vax™ vacuum cleaner boasts no loss of suction and a long reach, to make cleaning jobs hassle-free. Handy tools and attachments help to clean awkward spaces for thorough results and a pet-odour filter makes this a great choice for households with pets. Enjoy effortless cleaning across all floor types thanks to this vacuum cleaner combination floor head and ability to maintain suction. 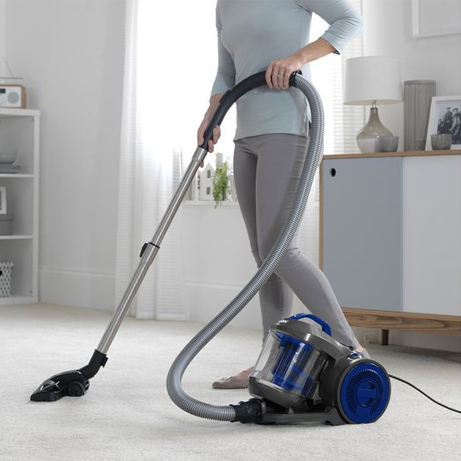 With its 1.5 metre hose and telescopic extension tube, this cylinder vacuum cleaner offers an 8-metre total cleaning reach, allowing you to reach around furniture and clean staircases. Weighing just 4.3kg and featuring a small and compact design, this vacuum is easy to store and manoeuvre around the home. Ensure a thorough cleaning job with handy tools including a 3-in-1 crevice tool for those hard-to-reach places. Despite the compact size of this vacuum cleaner, it has a large 2.2L capacity dust tank, allowing you to clean for longer with less frequent emptying. Once full, simply unclip the dust tank and empty the contents of this bagless vacuum directly into the bin for mess-free emptying. 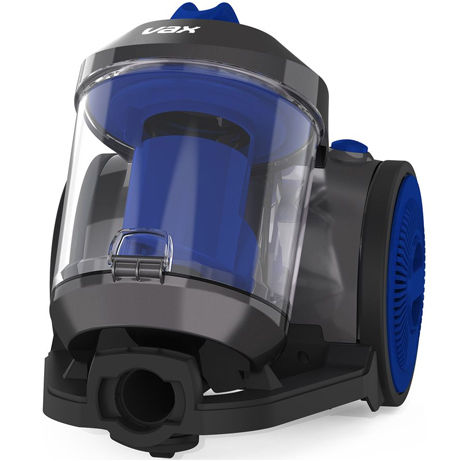 Built in to the Vax™ Power Compact vacuum cleaner is a pet-odour filter. This helps to reduce the smell of lingering pet odours, leaving your home feeling fresh and clean. The Vax™ Power Compact cylinder vacuum cleaner comes with a 2-year manufacturer’s guarantee.